Fifteen years ago, Niche's first modern pendant, the Stamen, was born. We have come such a long way since then, with over twenty different glass styles now available and an incredible team working together to make this growth possible. 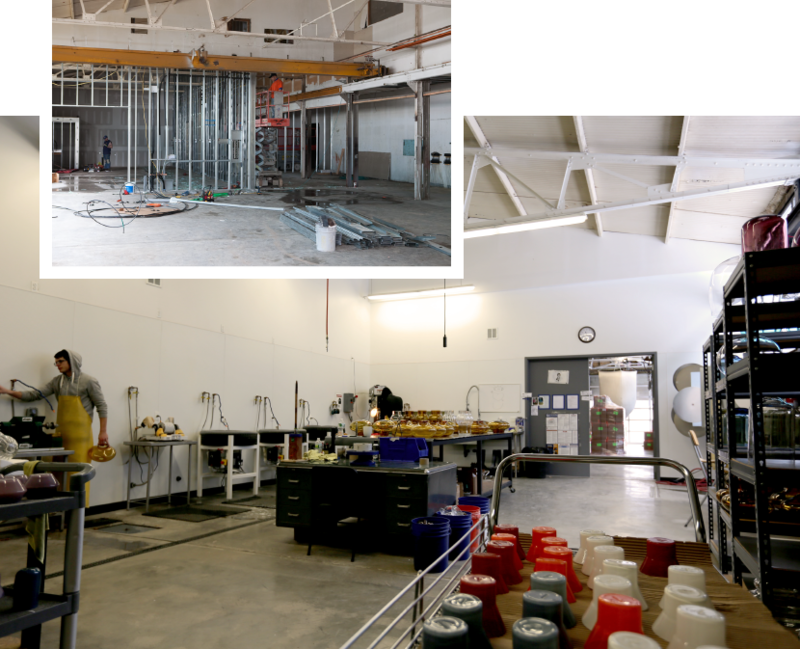 From glass-blowing, cold-working, product development, marketing, sales, design, and finances, Niche has expanded tenfold since its humble beginnings in 2003. 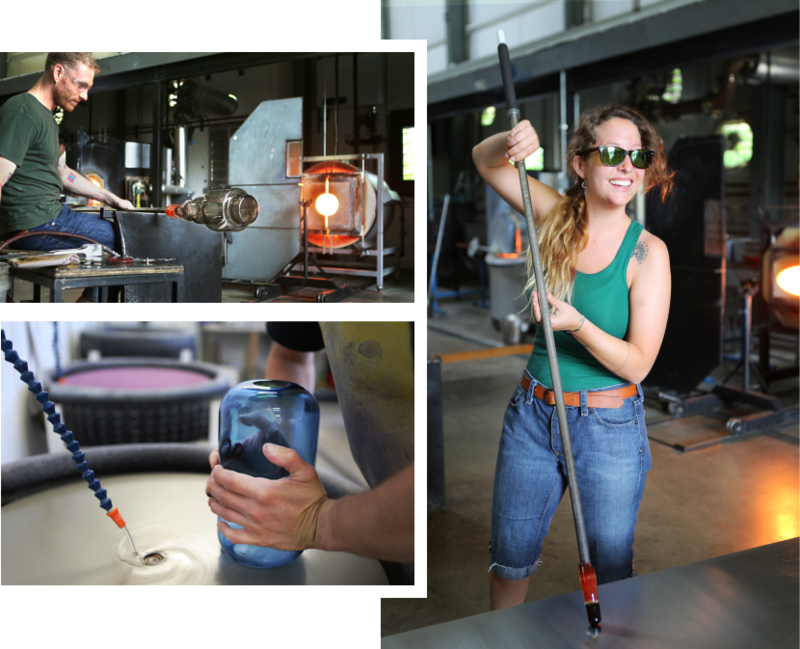 Owner Jeremy Pyles was looking for the perfect place in the Hudson Valley to carry on the craft of glass-blowing after growing from a gifts and homewares store in New York City's East Village. 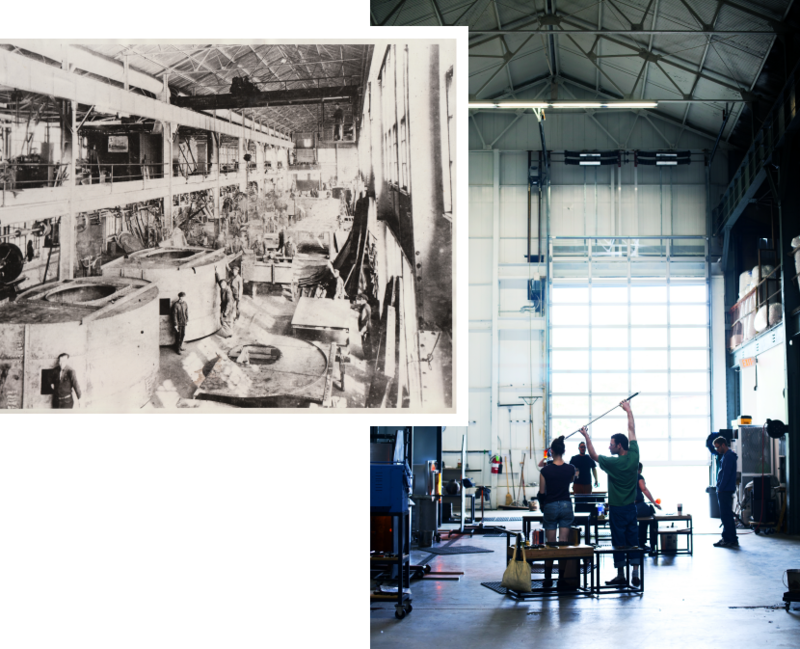 He found a 20,000-square-foot abandoned bronze foundry in Beacon New York with a rich history. 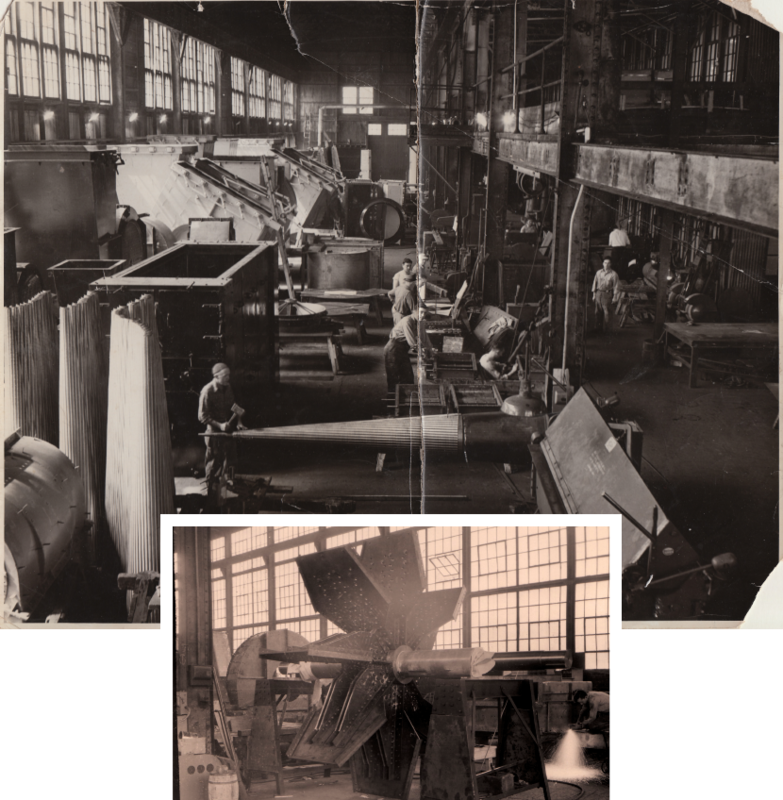 In its early days, the factory housed the Green Fan Company, a fabricator of industrial-sized steel fans used in major electrical generating installations throughout the country. 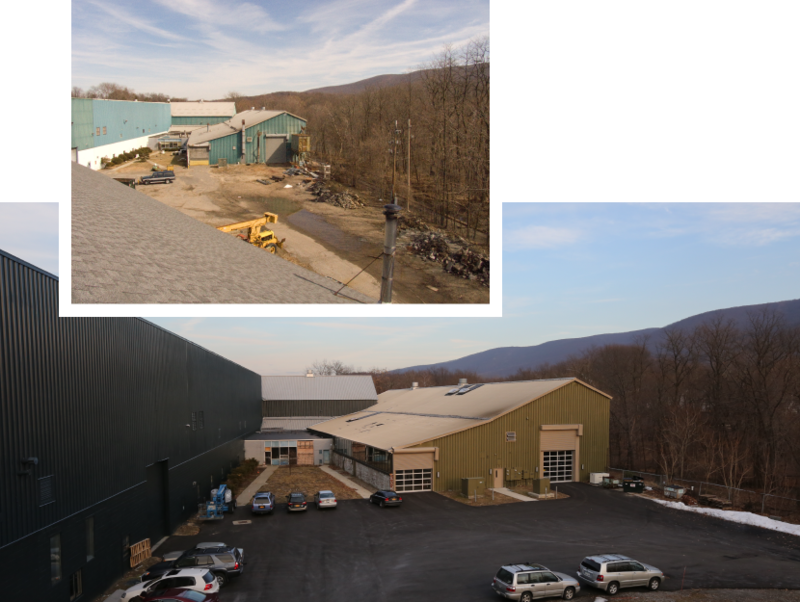 A series of renovations quickly began to transform the factory into what it is today. 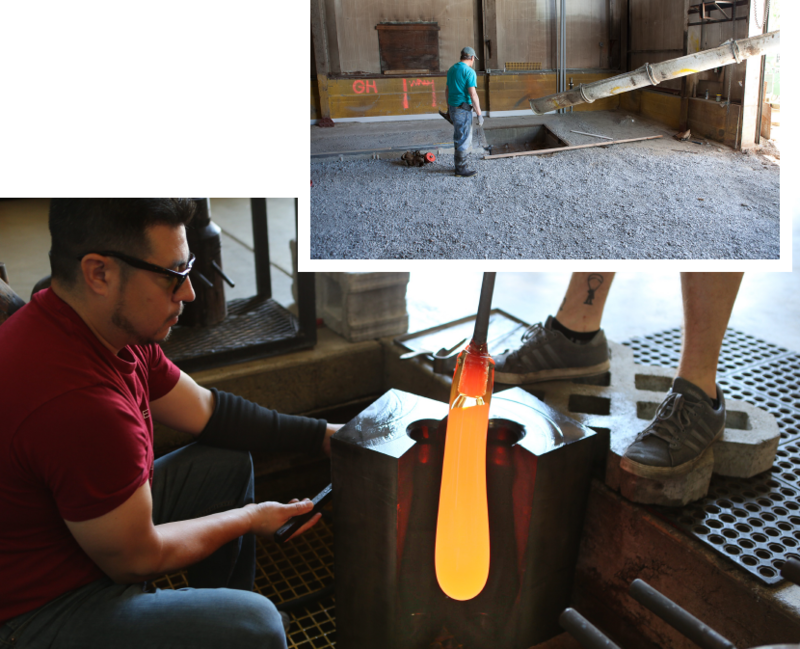 Not only is it equipped with a Hot Shop, Cold Shop, and packing warehouse, it also accommodates our office staff. Working under the same roof has been an integral part of our success. Now, 15 years after it all began, we have established ourselves as a best-in-class modern lighting solution, bringing handmade pendants to homes, hospitality, and retail spaces across the globe. To celebrate this milestone, and to say thank you for your years of support, we are giving everyone 15% off handmade pendant lights! For a little something extra, use code 15YEARS to also have your order shipped for free in the continental U.S.